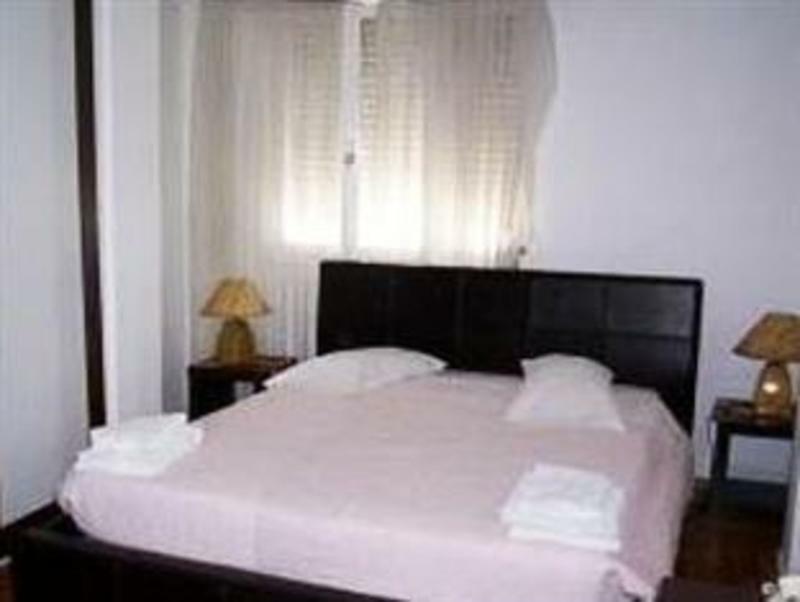 Conveniently located in the heart of the city, this hostel in Porto has a privileged position, just a few metres from the main shopping street Santa Catarina and the Bolhao Metro Station. The room taxes are included in the room rates. Breakfast is not included in the price,but you can use a guest kitchen for free.Also, we possess a Bar with a piano and cable TV.Enjoy your stay !! !